drinks, smoothies and shakes, and ideal immediately before or directly after exercise. 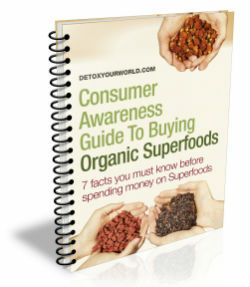 Organic Sprouted and fermented Raw Whole Grain Brown Rice Protein, Organic Cacao Powder (8.0%), Vanilla Extract, Chocolate extract (1.6%), Carob powder, Xanthan Gum (E415), Stevia Glycosides. 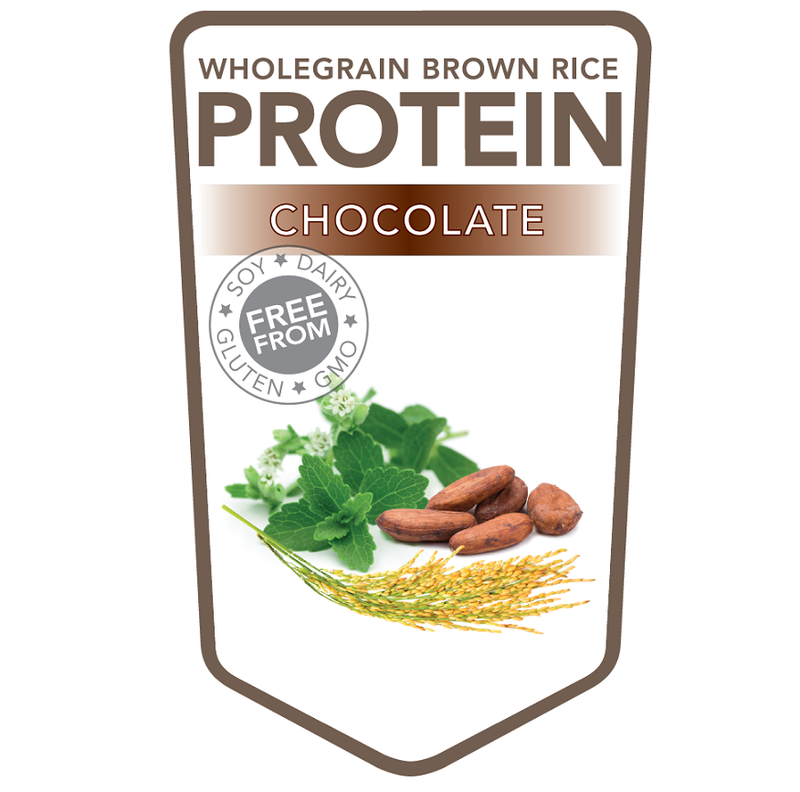 Superfoodies brown rice protein powder is temptingly creamy, boasts a rich chocolate flavour and can be mixed directly into your favourite smoothies, shakes, nut milks, rice milks or juices. 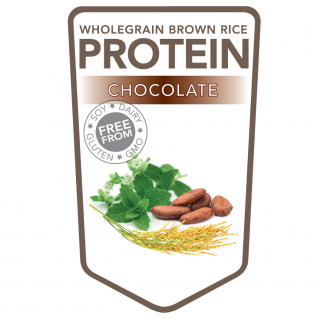 Superfoodies brown rice protein powder is available in 4 irresistible flavours – natural, vanilla, chocolate and banana. Organic sprouted and fermented raw wholegrain brown rice protein, cacao powder, vanilla extract, chocolate extract, carob powder, xanthan gum, stevia glycosides.